The street style of Lollapalooza was chock full of fabulous bits and bleeps. 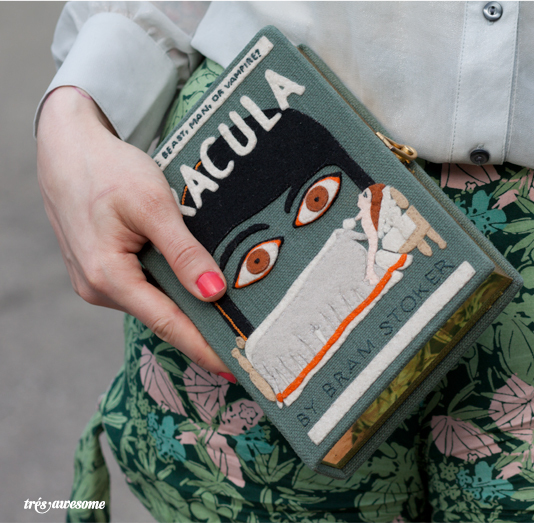 This Olympia Le-Tan Clutch is like Wowza. Jeffery Campbell boots remixed with harnesses from a different pair of JCs. Too cute. 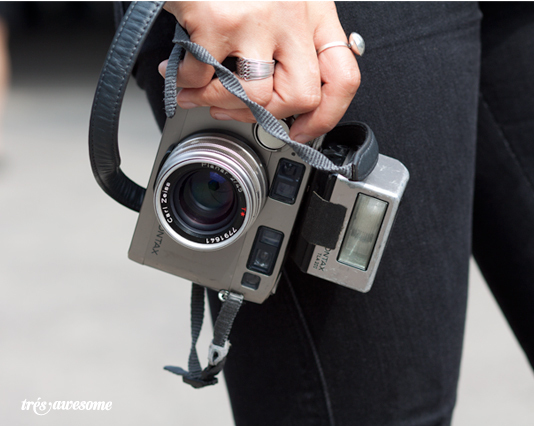 Maybe it's because I'm a a street style fashion photographer, but there is no better accessory than a vintage camera in my book. Isn't it fabulous, so happy to discover Olympia Le-Tan too!